Continuing the theme of sensitivity. Gripping hard can cause problems (see carpal tunnel) esp when flexing and extending wrist. But that aside try this experiment seated and with an empty hand. Repeat each step a couple of times. Try with dominant hand in first instance. With hand on forearm clench fist again. What do you notice when you clenched fist? Functionally the hand starts in the forearm. 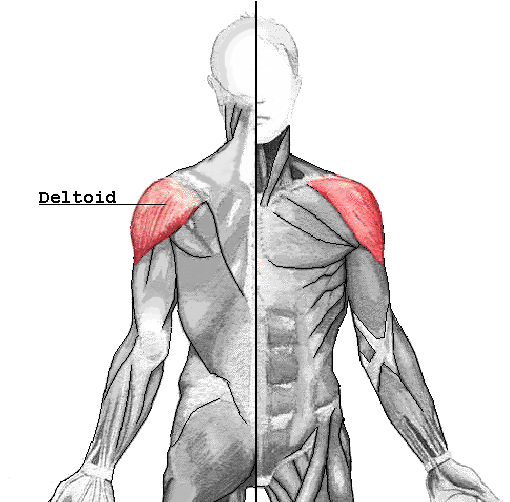 The harder you grip the tension goes up the arm and stiffens the shoulder girdle. This tension up the arm results in less mobility when side support is required, which can result in strained shoulder/dislocations. Try using the back when paddling forward and the arms for other strokes. Your grip does not need to be that hard, it will prevent a fluid action. Gripping hard will reduce your sensitivity of the paddles position in space. So basically relax your grip when you paddle, the correct amount of tension is “enough” and no more. What is useful tension and what is not useful tension.